Comfort: Shoes are designed with latest technologies such as Phylon, EVA and Airmesh to make kids comfortable while wearing. As a result, shoes are softer, lighter and more comfortable. 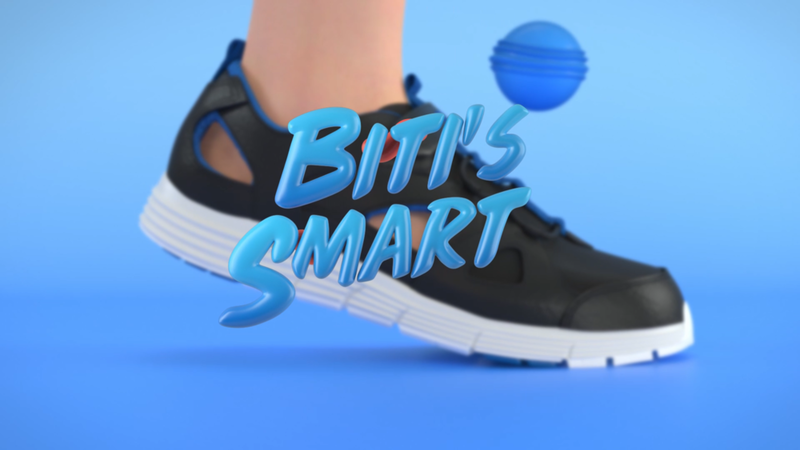 Smart: Inside every shoes, there are chips designed to track kids activities. These chips are connected with Biti's Smart app so parents can review all the physical datas and suggest them the best activities for their children. Together with IPD, Biti's wants to study and research the activities benchmark for Vietnamese kids. 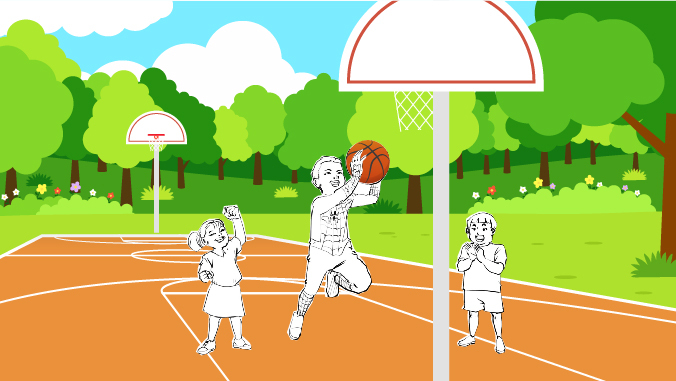 Our Scope of work: Create a story to inspire audiences of Latest Biti's Kid's product. The project is very inspiring, and so challenging. We only get the right outcome until the last minute. From the beginning, this project was strictly confidential because it would become a game changing. Our Director Leo DINH had to work on the concept alone himself without letting anybody knew. Our director wanted to combine live action with 3D animation. This was a challenging approach as we only had less than 6 weeks to produce the film. We wanted to get the look that kiddy, bright, colorful and a bit of technology involving. All the 3D animation was executed by the great team Freaky Motion. 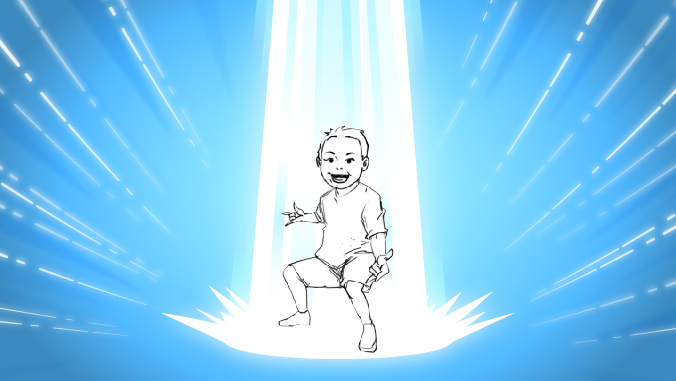 Hoang Anh was in charge of animation direction. This task was never easy to get the right look and feel, especially Biti's doesn't have a clear branding guideline as they are building them. 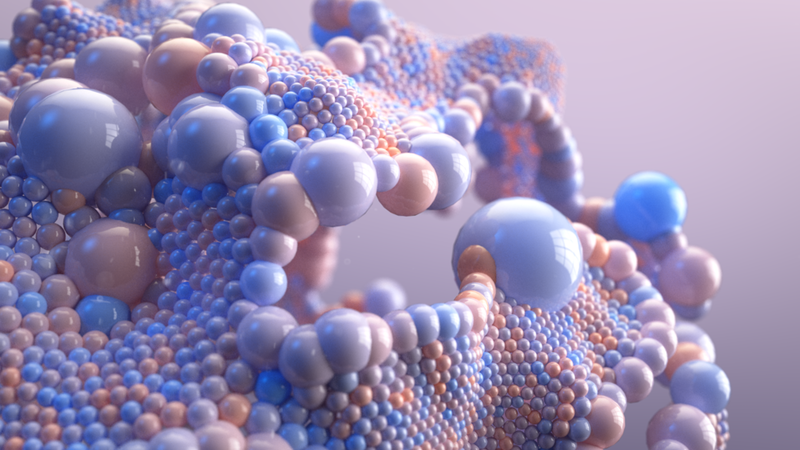 The video talked about brain growth, but our director didn't wanted to show a real brain, or too scientific images so he briefed Hoang Anh to use spheres and connected them in a pattern. The first approach impressed the client but all the images didn't connect to the brand very well, especially the colours. We met the client and agreed to keep the video colorful but bring more red and blue to every single images. When you looked at one single image, it looked fine but they didn't connect very well as a video. 3 split screens stand for different function of the shoes. Styleframe for the brain part. The design of the chip pattern inside the shoes. After working on many options, we discussed with the client and convinced them to use blue as the key colour and other colors like red, orange, yellow were secondary only. The final result was very pleased. It worked very well with the brand and connected everything seamlessly. 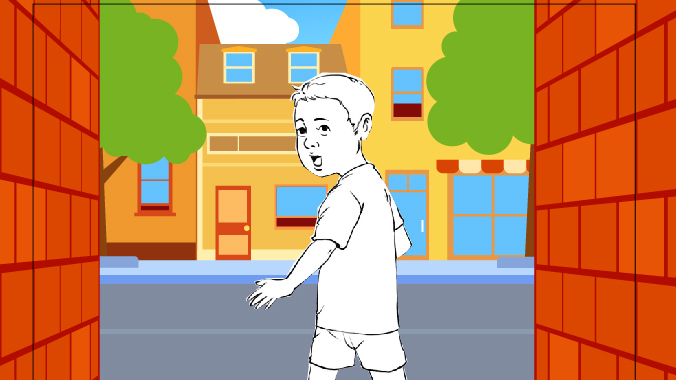 We featured HUD in the video to share an idea of parents can track their kids' activities on a mobile platform. The first design brought the tech feeling, but didn't fit our theme. As a result, we revised and used the second design as reference for all the HUD designs. If you watch the first draft, you will see that there is a big improvement on the latest version. Finally, we did it. 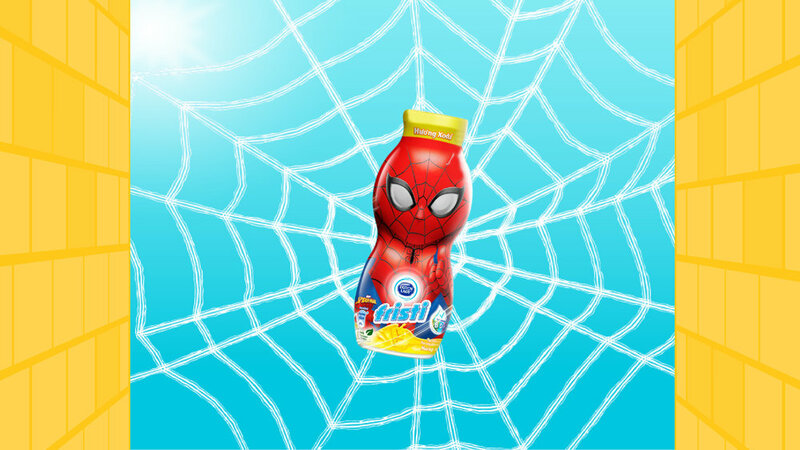 We got a chance to work on the new Fristi Product with Leo Burnett and 18 Studios. 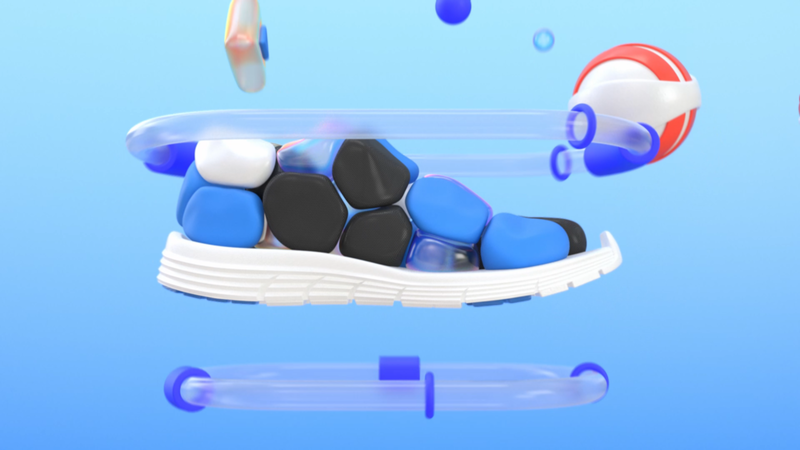 This advertising is a combination of live action, 2D animation and 3D motion graphic. All the talents were shot by 18 studios then combined with 2D/3D Motion graphics which were done by the Red Cat team. 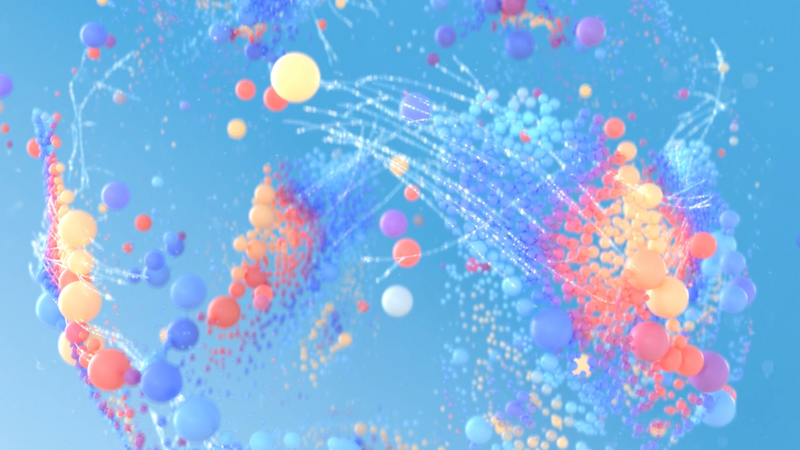 To convince the client, many styleframes were made. We experimented with different settings, different style and different colour schemes. Background was made 2D, and the product was made 3D. 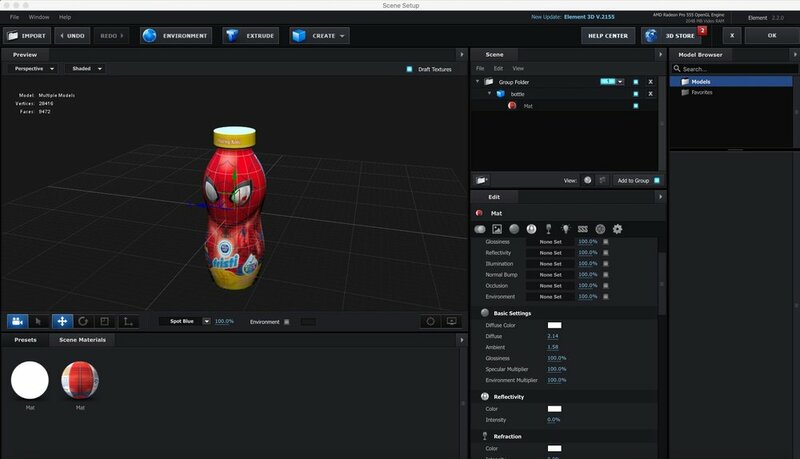 The bottle was modeled in C4D and composited in After Effects using Element 3D. We had to do the graphics twice as the client changed their mind, but we love the final outcome. 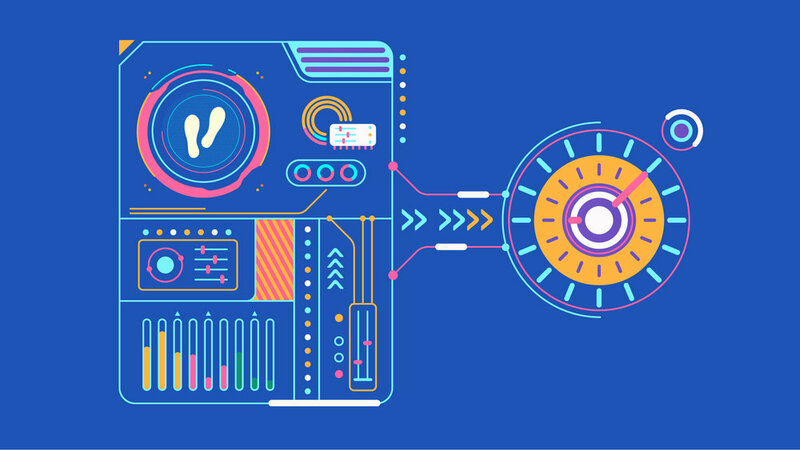 Animation and music are the best combination to connect brand with audiences. 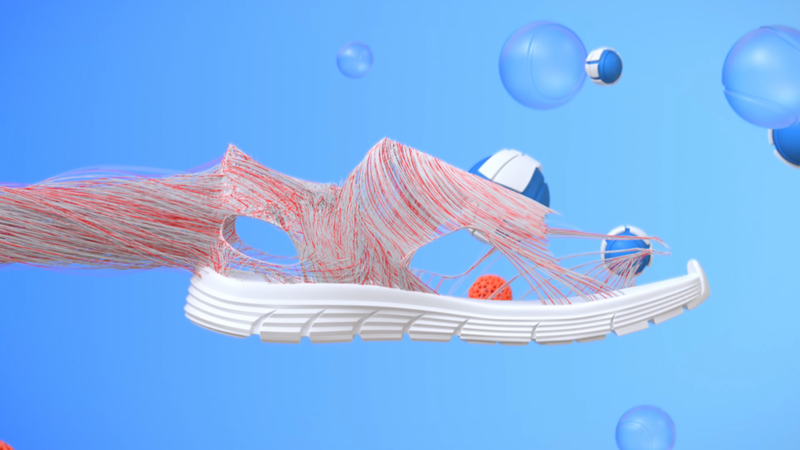 In this project, Red Cat Motion creates a series of 10 animated videos to promote 10 toys of Fisher Price brand. The live action part was shot in Singapore by Chimney Singapore, and all designs and animation were executed at Red Cat Motion Vietnam. 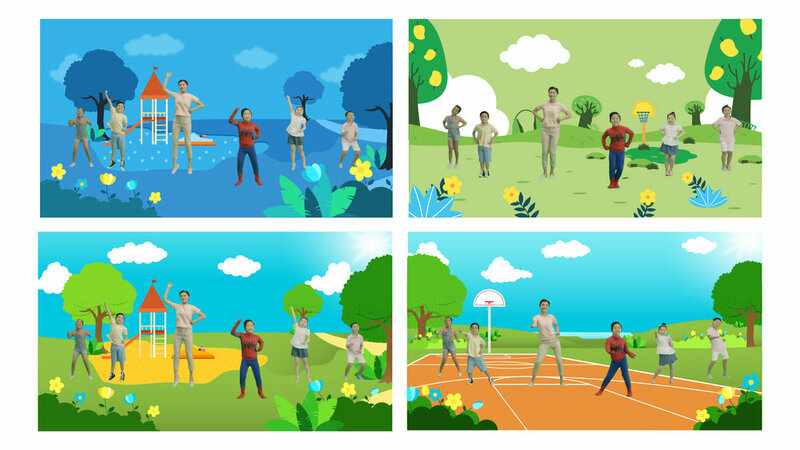 The project was a fun collaboration between JWT Hong Kong, Red Cat Motion Vietnam and Chimney Singapore. Each video comes with a story. 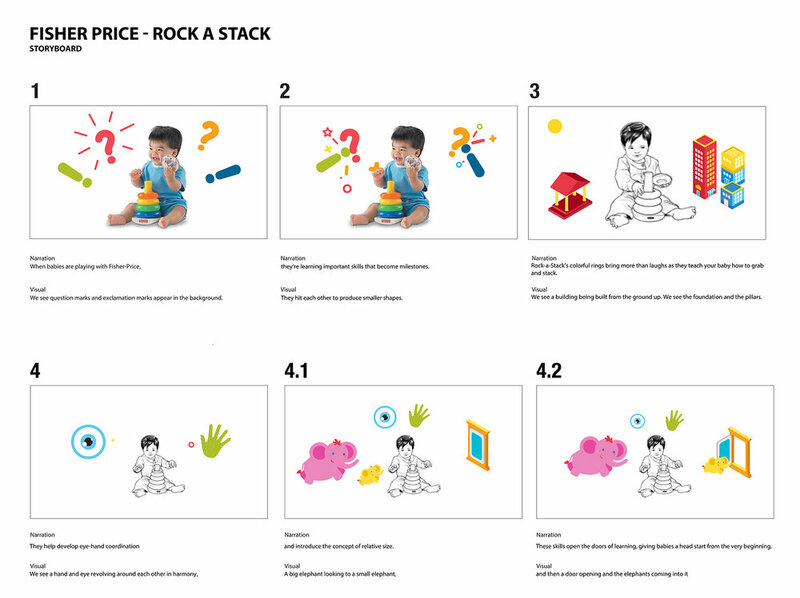 We translate the skills that children can learn with Fisher Price toy into images, symbols and make fluid transitions between them in animation. 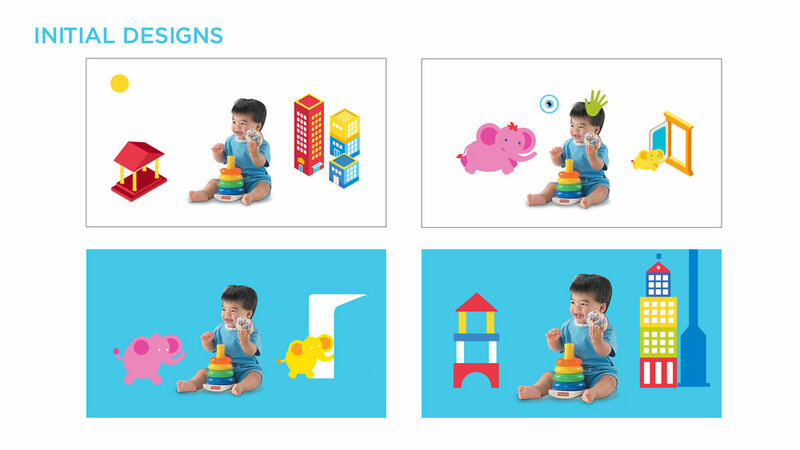 Fisher price has a strict brand guideline on their illustration, so all the new assets need to stick on that. WildAid is a non-profit organization with a mission to end the illegal wildlife trade in our lifetimes. We worked with WildAid Vietnam to produce videos for their campaign "No buyer, No killer". The goal is reducing local consumption of wildlife products such as elephant ivory, rhino horn and shark fin soup. We work with celebrities such as singer Thu Minh, MC Trac Thuy Mieu and MC Phan Anh to promote the campaign. They stand together and become ambassadors of WildAid Vietnam to raise the awareness. Trac Thuy Mieu sends the message about elephant. Elephant is smart and be able to deliver complex emotions. However they are being pushed to extinction. Each year, more than 33000 elephants are being kills for ivory by a network of hunters from Africa to Asia. MC Phan Anh send a humorous message about rhino horn. Rhino Horn is expensive and can cost you a fortune, but it doesn't cure any diseases. Understand that, we compare different myths of Rhino Horn about hangover treat, fever reduction or sexual enhancement and compare it with some available cheap items such as lemon, paracetamol and viagra. Be smart!